Mercedes is wasting no time in refreshing the GLC lineup as after displaying the regular version in facelifted guise at the 2019 Geneva Motor Show, the 2020 GLC Coupe is now about to break cover. But first, a short teaser video has been released by Mercedes on social media to generate more buzz about the updated version of its BMW X4 competitor. As expected, the GLC Coupe will be getting slightly updated headlights for the 2020 model year in the same vein as those of the standard GLC. The latter will be offered as standard in the United States with LED headlights featuring what Mercedes refers to as “torch-design” daytime running lights, so expect its fancier sibling to feature the same arrangement. At an additional cost, the GLC can be had with full-LED headlights featuring Multibeam tech. 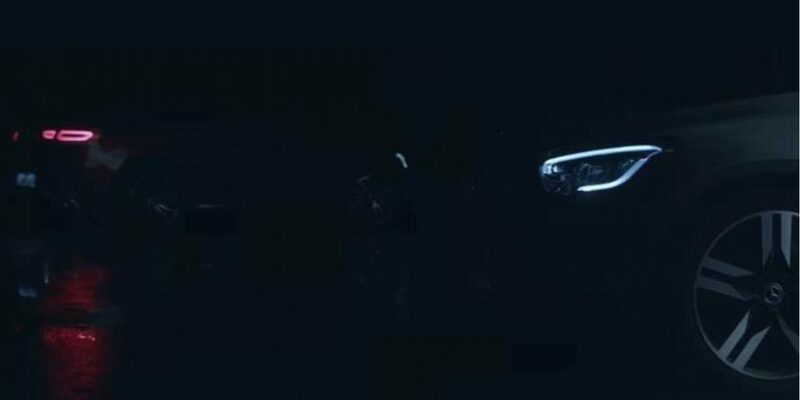 In the teaser video’s background, we can also catch a glimpse of the SUV’s tweaked full-LED taillights, which are slightly different than those of the 2020 GLC but follow the same theme. Mercedes is not willing to hop inside the GLC Coupe’s cabin just yet, but look no further than the non-coupe version to see what will change. Long story short, there’s a 12.3-inch digital instrument cluster accompanied by a tablet-styled infotainment system available in 7- or 10.25-inch. These are part of the MBUX infotainment system also containing the touchpad on the center console. There’s a good chance the GLC Coupe’s engine will be the same M264 unit found inside the 2020 GLC. 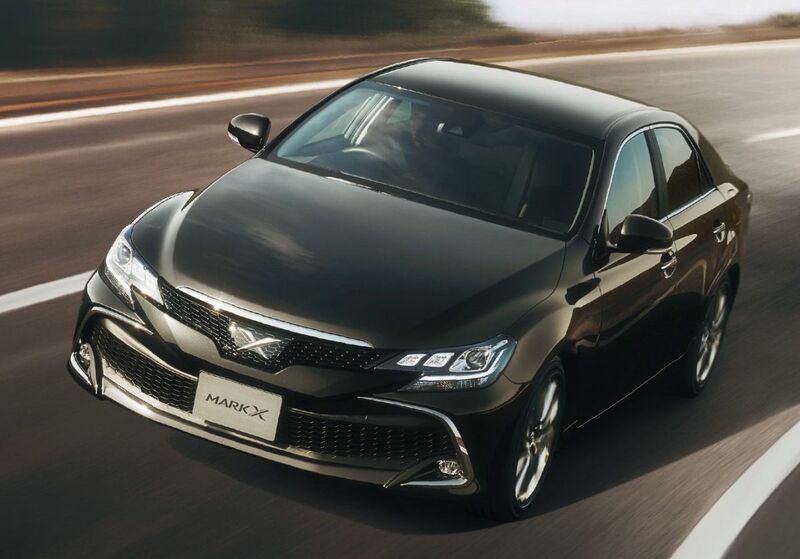 It’s a turbocharged 2.0-liter gasoline mill with 255 horsepower and 273 pound-feet (370 Newton-meters) of torque channeled to the rear wheels or to a 4Matic system. Mercedes says it’s more efficient than the M274 engine it replaces and it comes hooked up as standard to a nine-speed automatic transmission. Mercedes doesn’t specifically mention when it will introduce the GLC Coupe facelift, but we do know that it’s “coming soon.” A public debut at the New York Auto Show next month seems likely, although we’ll probably see it first in the coming days on the World Wide Web.